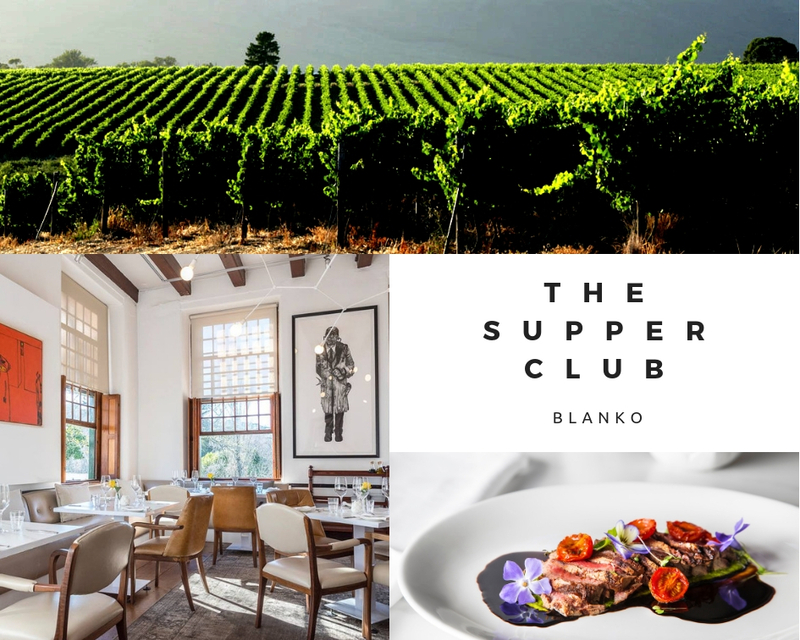 Blanko Restaurant in Constantia is hosting a Supper Club on the 27th September 2018. Don’t miss out on this great opportunity to experience an exquisite three-course dinner prepared specially by our chefs paired with a selection of Boschendal Wines. 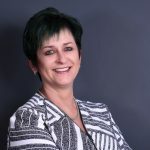 Boschendal is one of the oldest farms in South Africa, founded in 1685. The farm is set in the Drakenstein Valley surrounded by dramatic mountain landscapes, lush gardens and vines. Sustainability and biodiversity are to the fore on this farm and these practices influence the wine making. Join us at Blanko in our beautiful restaurant with art-filled walls for an evening filled with the perfect food and wine.